His Holiness Pope Francis has appointed the Most Reverend Robert J. Brennan, currently Auxiliary Bishop of the Diocese of Rockville Center, New York, as the 12th Bishop of Columbus. He succeeds Bishop Frederick F. Campbell, whose resignation and retirement, has been accepted by the Holy Father. Bishop Brennan will be installed as Bishop of Columbus during a Mass on Friday, March 29, 2019. 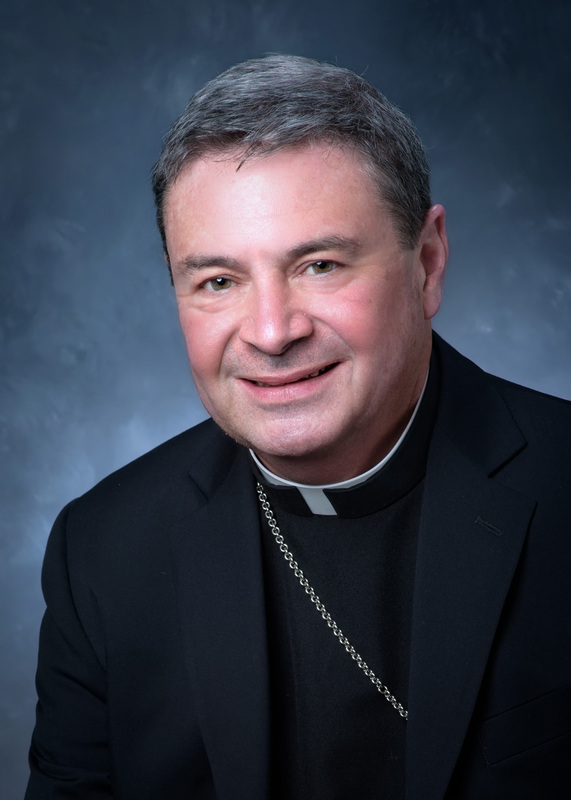 Pope Francis has appointed Bishop Campbell as Apostolic Administrator of the Diocese of Columbus, and he will continue to lead the Diocese until the Mass of Installation. To see the Announcement from the Diocese of Columbus - Click here. To see a video message from Bishop Brennan - Click here.